These top three rainy day crafts will keep the kids from getting restless when they can’t run around in the park or yard. A few showers are inevitable, so best be prepared by keeping these in your back pocket to keep the fun going indoors! When it comes to DIY crafts for kids, simplicity & creativity will ultimately determine the success of the project. 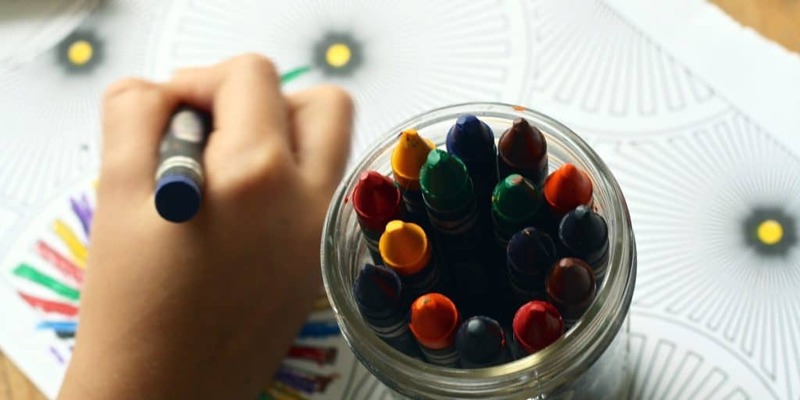 Keeping that in mind, these three curated DIY craft projects are sure to entertain and teach kids young and small about the wonders of crafting. You can’t change the weather, but you can change your normal in-house routine. These rainy day crafts will keep the kids occupied while it’s splashy outside. Hey, you might even look forward to the next storm! Here are the weekly top 3 DIY crafts for teens that can be accomplished for those days when inclement weather keeps you indoors. This indoor DIY craft project is the team’s personal favorite of the week. It has everything. It is simple, safe, and includes every-day household materials. Additionally, it is an interactive craft that teaches basic technical skills such as mechanical engineering and physics. Kid’s are also able to test the limits of their creativity with the catapult project. 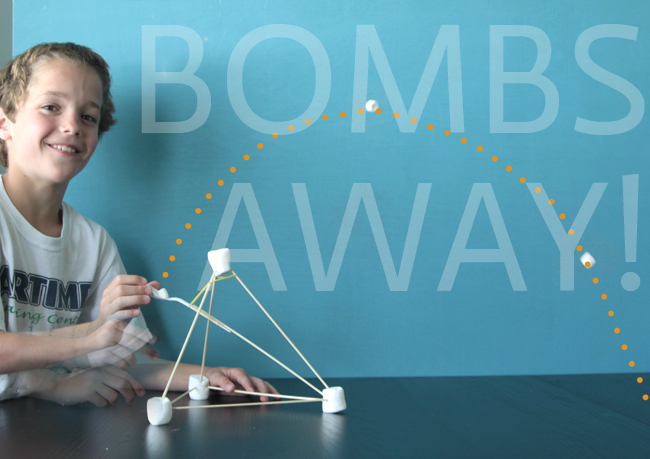 The skewer and marshmallow design are so robust and customizable that more than one catapult design is more than possible. For the basic catapult design, the material needed is 4 large marshmallows, 7 bamboo skewers, a thin rubber band, a plastic spoon, and masking tape. Who hasn’t made a paper boat as a kid when it rained? Half the fun was seeing how far the rain would take the flimsy paper boat before it got waterlogged. 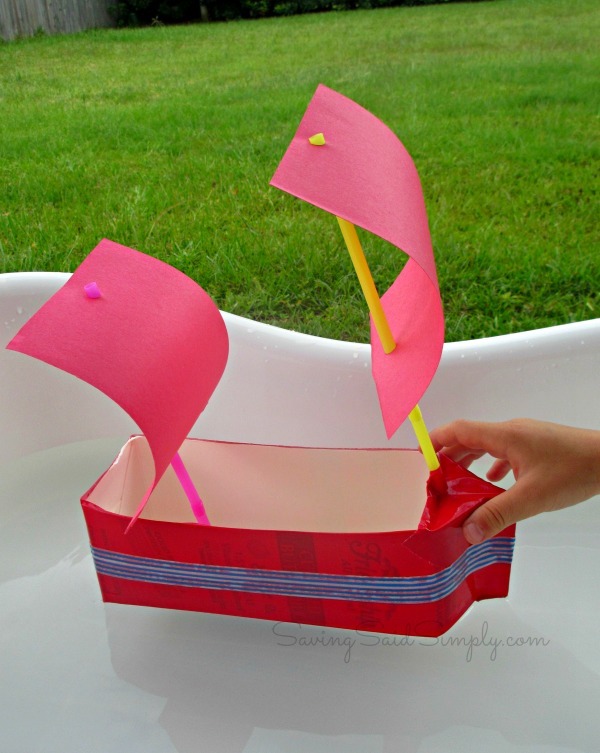 This milk carton boat DIY craft project is great for kids looking for something a little bit more challenging or looking for an upgrade from the paper boat design from days past. Make a sailboat, a flagship, or anything you can imagine! Did we mention it was budget friendly? With a few household items that you will probably end up throwing away anyways means that you can have your boat afloat in no time! Add in some science fun as you teach your kids about buoyancy too. This might be the more advanced DIY craft project of the week, but still a fun activity to complete with kids. As always, the possibilities of this project is limited by your imagination. 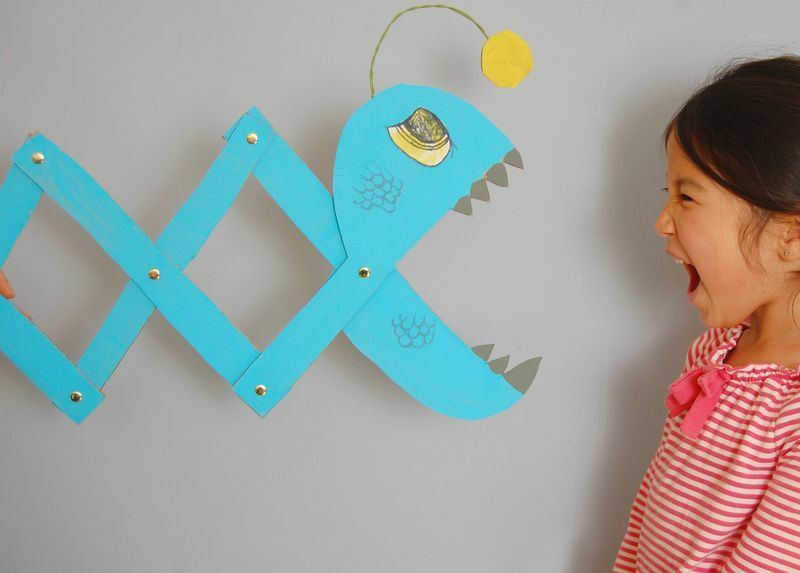 Practice your design skills with other project concepts such as robot arm, crocodile, or any other chomping-type animal or gadget. These three DIY crafts for kids are simple, affordable, and works great for kids staying indoors during bad weather situations. You don’t always have to break the bank to pursue a fun and engaging craft project.Take a look around your home, kitchen, or garage. There’s a project waiting to get started somewhere. Stay tuned each week for more DIY crafts for kids. If DIY videos are more your things, like or follow DiamondPaintingKits.com’s Facebook page for the most popular DIY videos & ideas from the web. If you’re looking for your next craft project, take a look at our extensive collection of diamond painting kit designs in our shop.